Electric Servo-Driven Robot suits high speed manufacturing. Robots/Rotary Tables grind, polish, and buff. 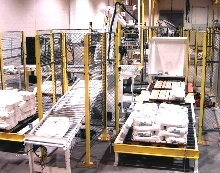 Dispensing System automates filling applications. 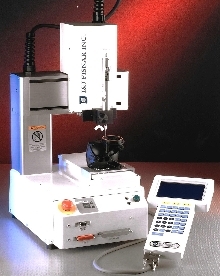 Masterflex benchtop robotic dispensing system automatically fills up to 5,700 test tubes per hour. 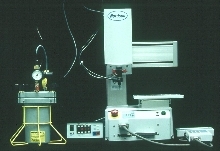 Used with Masterflex peristaltic tubing pump, modular system eliminates manual procedures. System offers single or repetitive dispensing, and is suitable for media preparation, serial dilution of food samples, and small batch pharmaceutical production. Unit measures 35 x 10 x 12 in. (L x W x H). 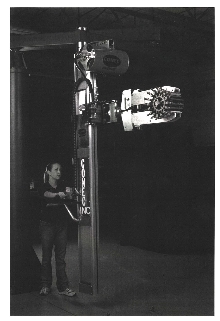 SCARA Robots have arm lengths of 250 and 350 mm. 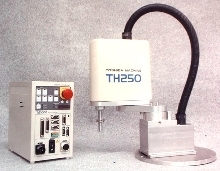 Tabletop Robots dispense adhesives and sealants. Fastening System retains 6000 points or 100 programs. Vertical Rail System moves 500 lb parts painlessly. Ergonomically designed AirOrail clamps, lifts, and rotates all types of products and configurations weighing up to 500 lb. Pneumatically controlled unit uses shop air, eliminating need for electrical components. Vertical rail meets OSHA guidelines for hand and motion movement and will not cause ailments such as Carpal Tunnel Syndrome. 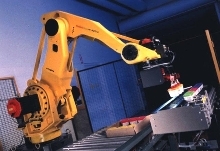 Bagging Robot handles three production lines. 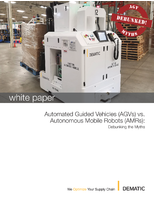 When attached to robotic palletizer, Adjusting Bag End Effector provides ability to palletize multiple bag types and sizes. User can add new bag sizes or types, as production or marketing needs change. Multi-position cylinders allow on-the-fly adjustments for wide range of bag sizes without stopping for re-tooling. 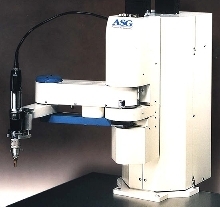 Dispensing Robots are available in 3- and 4-axis designs. Robots feature servo control and color LCD touch screen.